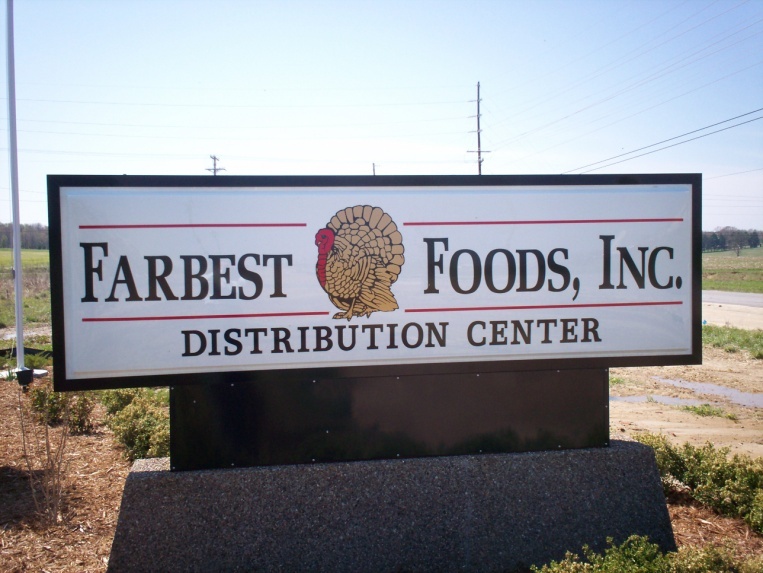 Emergent completed a distribution center in Huntingburg, IN for Farbest Foods, a major supplier of turkey meat. In spite of 30 inches of above average annual rainfall, the project was completed on time and 10% under budget. The project included the construction of a new Distribution Center, a 3-story building for the Boning Area and Executive Offices, a single-story office for Evisceration operations and construction of Blast Cells for freezing deboned turkey meat. 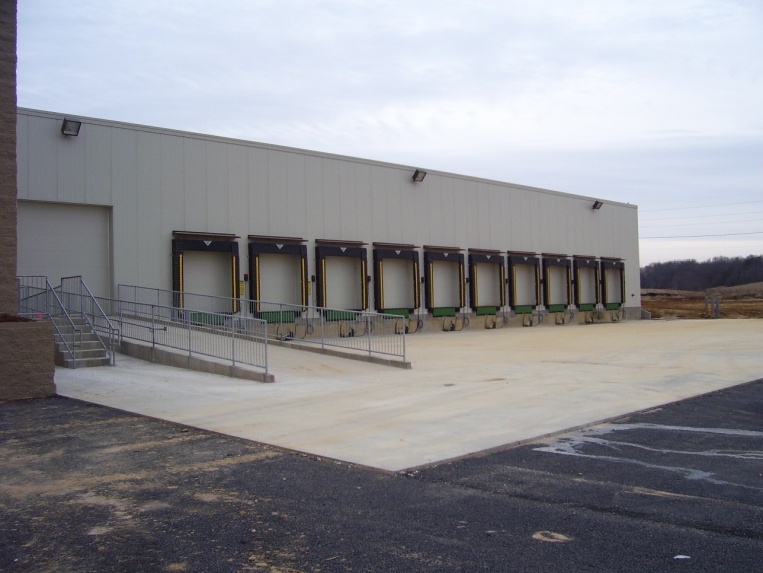 Distribution Warehouse – site development of 15 acres, new site utilities for water, sewer and storm drainage. The building is steel with urethane insulated metal panel walls, concrete foundations, and a thermoplastic roof. The DC includes a cooler for storage of fresh turkey meat with a holding freezer. Executive Offices – 3-story steel frame with block, stucco coatings, and a thermal plastic roof. Site work included relocation of existing utilities, construction of a sewer pump station and force main, and a new sewer interceptor. Blast Cells – included isolation walls and baffling, and -40 degree blast cells for boxed raw turkey. The addition of 126 tons of refrigeration, a cooling tower, blast cell coils and baffling to provide a horizontal air flow of approximately 1,000 ft/min. Blast cell controls, a chilled water storage tank, compressors, fans and evaporative condensers were added. The project was awarded to Emergent in February and the work was Hyper-tracked for move in to the DC in December. The facility now processes 9 million turkeys annually as a result of the new expansion.